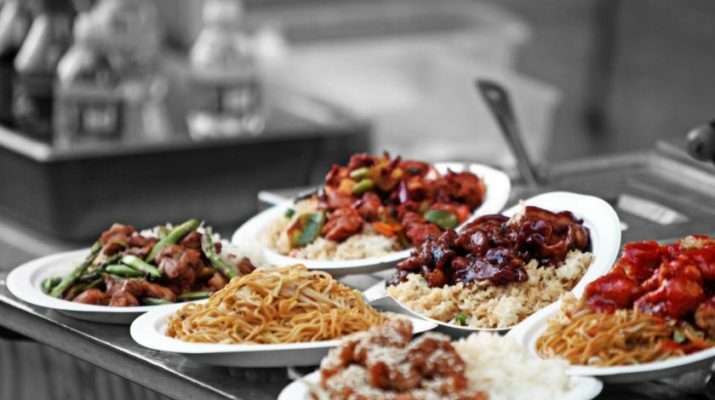 Aside from being a biological need, eating has become a pleasurable experience which is why the food industry, no matter which part of the world it is that you are in, has been one of the most successful business ventures over the years. However, the problem lies in the fact that some individuals can fall victim to compulsive overeating disorder, which is more popularly known as food addiction. 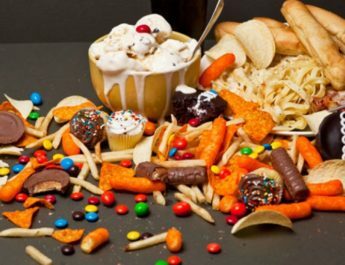 Food addiction is characterized by an uncontrollable impulse to binge on food. They tend to eat faster than normal, and despite the fact that they already feel a fullness in their stomach, food addicts still try to eat as much as they can. Just like those who have a drug addiction problem, food addiction leads individuals to feel a different high after they overeat. Although there is no one factor which can be pinpointed as the specific cause of food addiction, it is more likely caused by emotional problems such as depression. In addition, if a food addict is unable to satisfy a craving, there is a physical manifestation of a headache or nausea. Just like any type of addiction, food addiction has negative effects to your health so once you recognize the symptoms, you should immediately seek professional guidance and overcome this type of eating disorder.